ROMER, Sharon Ann “Sherry” age 74 of Kettering, OH. 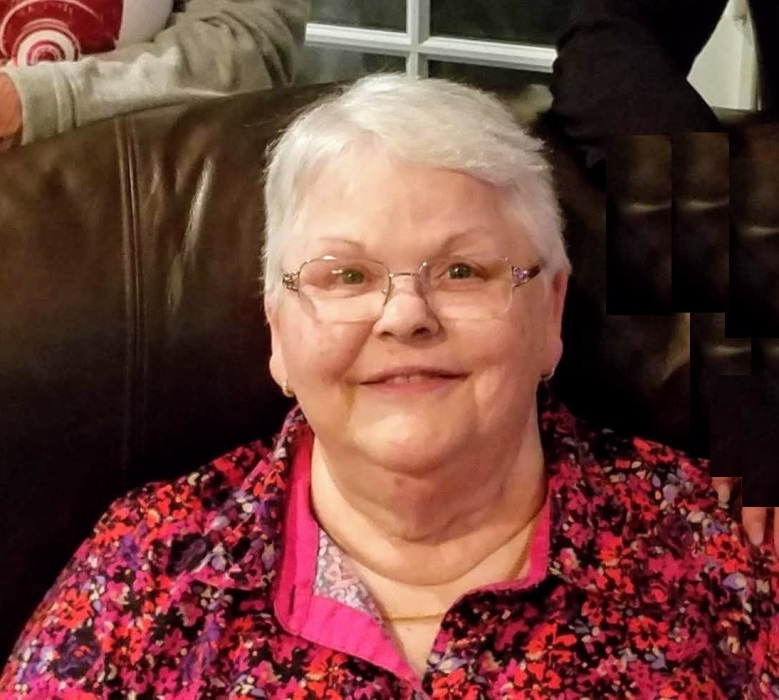 passed away Monday, Jan 14, 2019 at Hospice of Dayton. She is preceded in death by her parents; Richard and Norma (Buckley) Maus. Sharon is survived by her daughter, Jennifer (Jason) Stacey; grandchildren, Sara Stacey and Dylan Stacey; Brothers and sisters, Daniel (Marcy) Maus, Christine (Russ) Hignite, Sue (Mike) Mahaffey and Jody (Carol) Maus and best friend, Sylvia Weiser. Sharon was a retired nurse from ST. Elizabeth Medical Center and she loved to read, bake and travel. Service 6:00 PM, Friday, Jan. 18 at Morris Sons Funeral Home 1771 E. Dorothy Lane, Kettering, OH. Family will receive friends two hours prior at the funeral home. Memorial Contributions may be made to Hospice of Dayton. Online condolences may be sent to www.morris-sons.com.